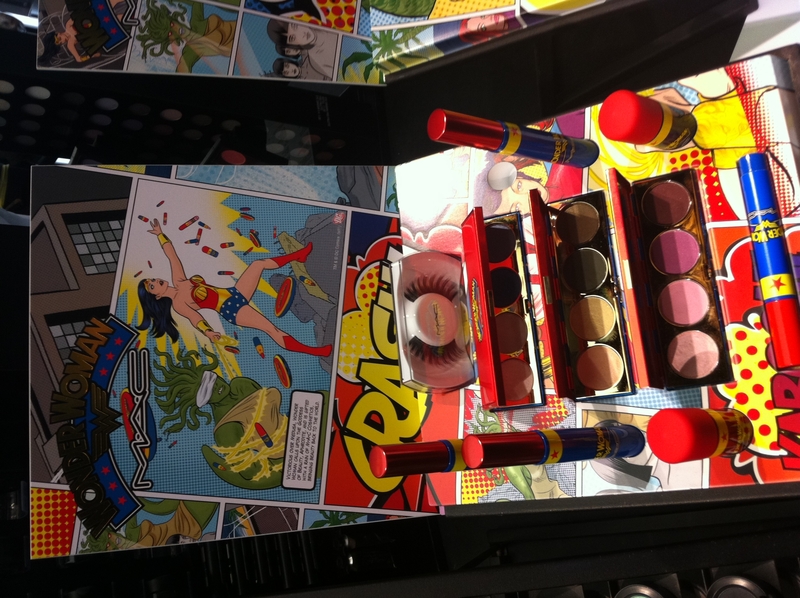 MAC Cosmetics is releasing it’s Spring Colour 2011 line, and it has gone with a female Super Hero icon “Wonder Woman”. I had the pleasure of going to a release party to see the new line up close. The MAC store was transformed into a super hero haven complete with billboards of her in action, the cocktails and desserts were shades of red, blue and gold. And then there was the actual product line that took the bright blue, metallic reds and the gold to another level when it came to the product packaging. The MAC makeup artists were doing makeovers and showing all of the new colors and products in action. The product line consists of MAC’s famous Lipglass in four colors; “Athena’s Kisses”, “Wonder Woman”, “Emancipation”, and “Secret Identity. There are Powder Blush Compacts, “Superhero” Mascara in jewel tone colors and eyeshadow compacts in several different color choices. I of course went crazy for the Wonder Woman Pigment in “Bright Fuschia” and “Marine Ultra” which are truly eye popping. There are also metallic red and blue makeup bags with a wonder woman medallion. 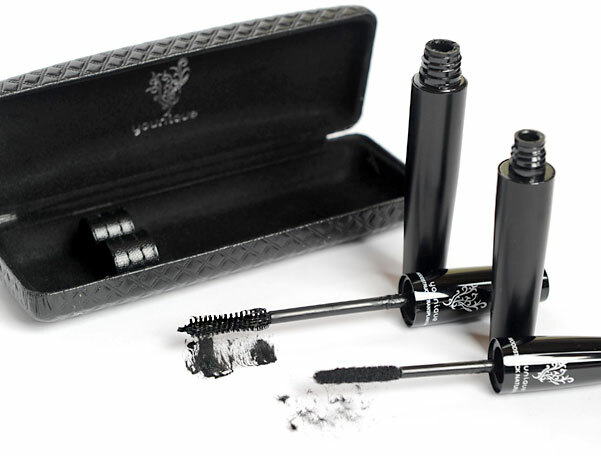 Whether you are a subtle makeup wearer or like to take it to the edge, their is a color in the line for you. Anyone that is a Wonder Woman fan needs to check out the line for all of the graphics and packaging, and if you are a makeup junkie or love MAC Cosmetics then you will appreciate the color palette. Just remember this line will sell out so do not hesitate to buy your products and release your inner Wonder Woman powers. 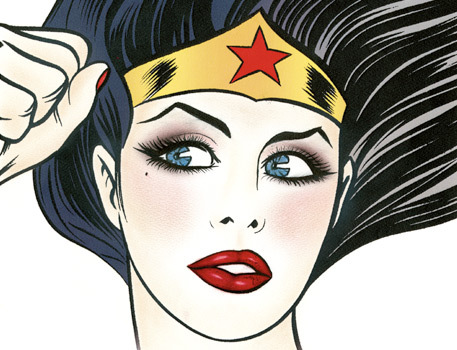 The Wonder Woman collection will be out in MAC stores starting February 10th.